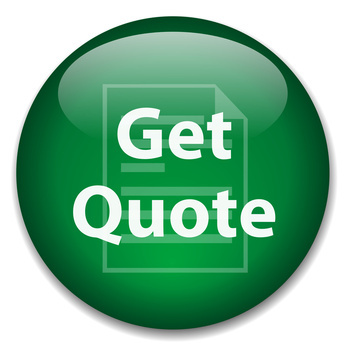 Give us a call or email us and receive a budgetary quote sent to you via email with complete breakdowns on how costs are allocated for your pick-up & delivery process. ALL WITHIN 72 HRS OF SUBMITTAL – QUOTING HAS NEVER BEEN EASIER!!! viking allows you to manage effectively how to meet your product budgets. Complete job success is where we believe we are an extension of your company. 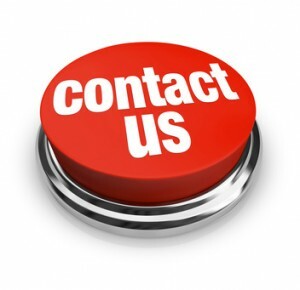 CLICK HERE to contact us immediately at Viking Rigging.